We’re crazy for animals – we like to pet them, play with them, run around and get chased by them, and cuddle up with them. And, just who are “We”? That would be me – Donna Hurst – and my husband Al. We’re the founders of this company, and our goal is to treat your pets so well they don’t even know you’re gone until you get back. Our pet sitting career grew out of a life-long passion for animals. When I was just a child, I was always the one bringing home stray animals. I loved nothing more than caring for pets and getting to know their unique, individual personalities. 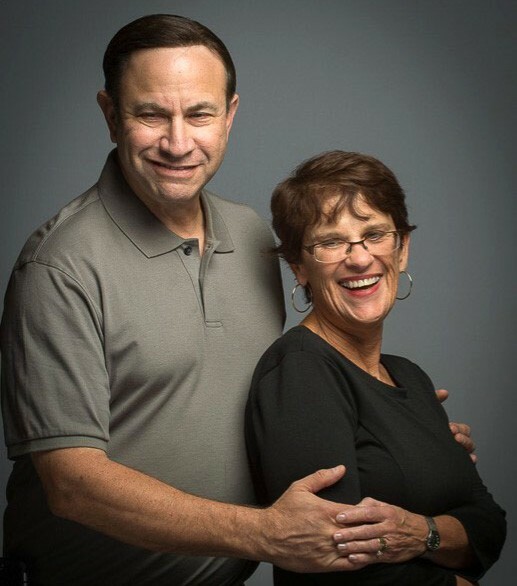 I always loved that old saying, “Do what you love and the rest will follow.” When my husband and I moved down here from Boston, we noticed a sore lack of quality pet sitters in the Cane Bay, Summerville SC area. Soon, our new neighbors and friends would ask us to take care of their pets while they were away. We enjoyed it so much, we figured – hey, why not make this our job? Together, with a small highly trained team of pet sitters, we bring quality services to the Cane Bay, Summerville SC area. Because we’re not a big franchise, or a big multi-location company with tons of employees, processes, and overhead, we’re able to keep it simple and provide the quality care people really desire. It also allows us to keep our rates at an industry-low without compromising amazing, personalized service. We know that the hardest part of any vacation or business trip is figuring out what to do with your animals. You’ve established routines with them and need someone you can trust to keep those routines intact. You don’t want to just send your animal to sit in a tiny boring kennel while you’re gone and sometimes friends and family are just too busy to help out. That’s why we created our business, so people like you can go out of town when you need to without constantly worrying about your pet back home. We connect with your animal and we listen to your individual needs to create a fun, loving environment while you’re away. Dog Walking: We give your dog 100% personal attention. We will feed your dog before or after each walk. We only walk your dog (no pack walking). We will give your dog plenty of play time, clean up of any messes, and tons of love, attention, and belly scratches. Cat Sitting: We will spend a full half-hour providing undivided attention to your cat. Your kittie will get a TON of attention and behind-the-ear scratches of the puuurrrrrfect amount of time. 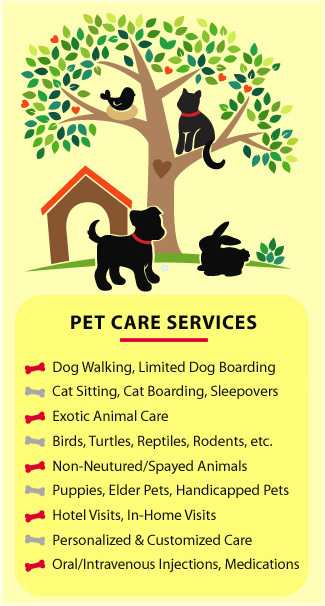 Limited Dog Boarding and Cat Boarding: We will make your pet part of the family during their stay. 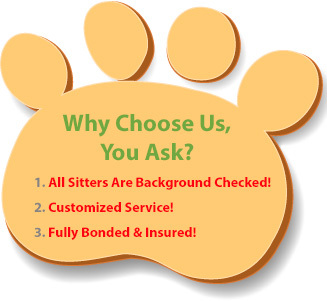 Unless requested, we never double-book our sitters, so your pet will be the guest of honor. We know your pet will miss you, but – with us – time will fly by. Sleepovers: This is our premiere package for the dog lover that wants it all for their furry friends, called the VIP package. Our VIP Package allows us to “move-in” to give your dog the continual one-on-one attention that they are used to. With this package your dog will never be alone more than 4 hours. Hotel Dog Walking: If you’re traveling through the Summerville SC area and have your pet at your hotel, we’ll visit them there while you’re out seeing the sights or conducting business. Our pet sitters will walk your dog for 30 minutes up to 3 times a day.